The college basketball schedule continues to wind down and there are no games of interest in NBA or even in the NHL. This sets the perfect stage to try your luck betting on entertainment props. That may have not been your thought if you are new to the world of entertainment props, but there can be quite a bit of value in these types of betting opportunities if you know where and how to look. The ‘where’ part of the equation is easy. Most of the top online sportsbooks have been slowly expanding their betting options for the entertainment industry over the past few years. The general public loves award shows, especially the Academy Awards in the movie industry. The list of betting options for the Oscars gets bigger and bigger every year. Turning to the categories on the board at online sportsbooks for this year’s presentation, everything from Best Picture to Best Makeup and Hair has posted odds. You do not have to be a big movie buff to bet on the Oscars. Along with more and more online books expanding the betting options for awards shows, more and more handicappers are posting their ‘best bet’ picks for these events. For example, ‘If Beale Street Could Talk’ is a -200 favorite to win the Oscar for Best Original Score. However, ‘Black Panther’ has received quite a bit of industry buzz in this category at +300 odds. If you are looking for the best insider information on how to bet the Oscars, just turn on any Hollywood entertainment show leading up to the awards to get some solid betting tips. Betting on the Academy Awards is probably the biggest event of the year for entertainment props. 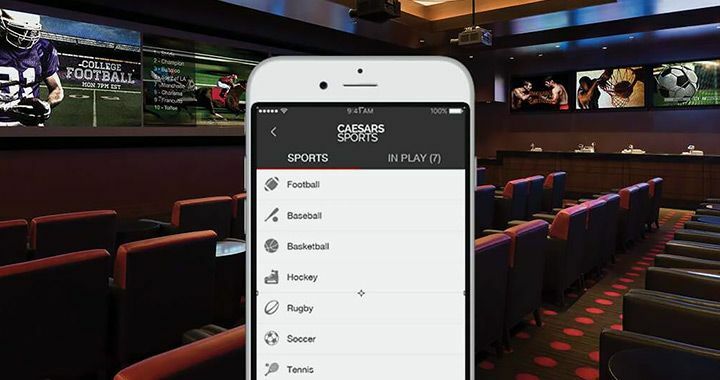 However, by simply checking the board at your favorite online sportsbook under the ‘Entertainment’ tab, you would be amazed at the betting options routinely posted in that section. Certain online sportsbooks have begun to offer in entertainment props along with an expanded board for areas such as politics and religion. Often times, you can also find a ‘Special Event’ tab that expands things even wider with hot trending topics covering a wide spectrum of subjects. You probably did not realize that you can bet on which organization will be the first to send a human being to Mars. You may have to wait a bit to cash that winner, but it could still be worthwhile if you bet on the right group. The fact of the matter is that there are action junkies out there that will bet on anything. There are also online books out there that know the crazier the prop the better when it comes to attracting actual bettors to their site. Television series such as The Walking Dead and Game of Thrones have attracted huge audiences since they have been in production. They have also caught the attention of online books that do specialize in releasing specific prop bet options for the most popular series. Right now, you can find prop bet odds posted for the movie version of Breaking Bad along with the next season for Game of Thrones. Other types of prop bet options that have recently been on the board were for actors in line to become the next Batman and James Bond. Sports betting is still king and this is not to suggest that entertainment props should command the lion’s share of your betting bankroll. But prop bets outside the realm of sports are a fun thing to add to the mix and often times a high-value play. Get loans from virtuloan.co.uk for betting.